Hi my name is Gary Cain, proprietor of G Cain Roofing Services. 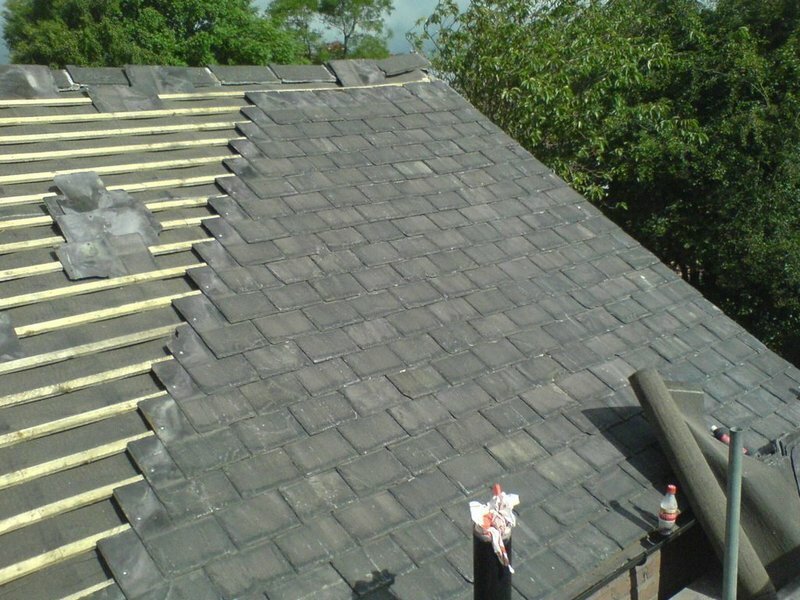 I've been roofing since I left school and have run my own business since 1985. When you call for my services I will be the one that turns up at your door. 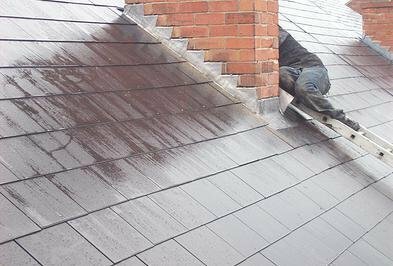 I do all the roofing work myself so that I know my customers are getting the best service possible. G Cain Roofing Services provides slate and felt roofing to a very high standard. 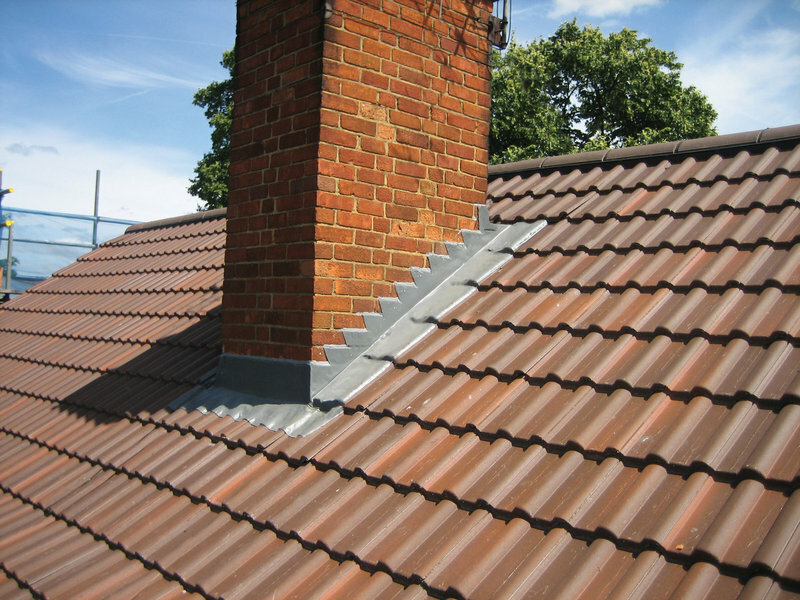 We also do lead dressing, lead roofing, guttering (uPVC), fascias and soffit boards. 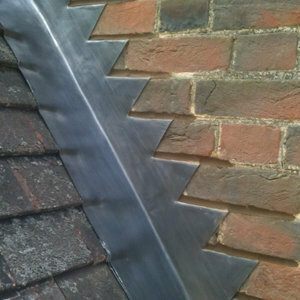 We can carry out chimney work and fit pigeon spikes to deter pigeons from landing and making a mess of your property. 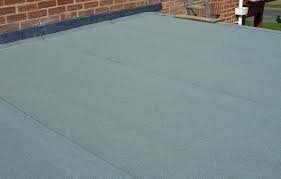 With G Cain Roofing our customers always get a first class service. 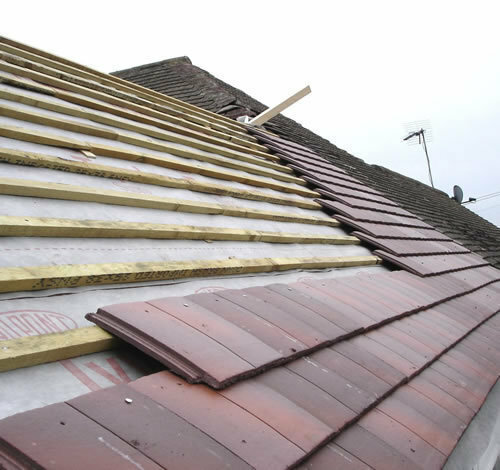 The whole roof was renewed and re-stated, also new fascia boards and gutters. The three man team were very professional discussing their work and taking great pride in doing a great job. The schedule and budget were as previously agreed, would highly recommend them. 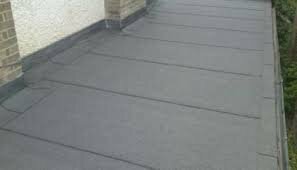 I was recommended G Cain roofing services, when I put out a Facebook plea for a Roofer in my area, I had a broken and missing tiles from my roof and the weather was terrible. 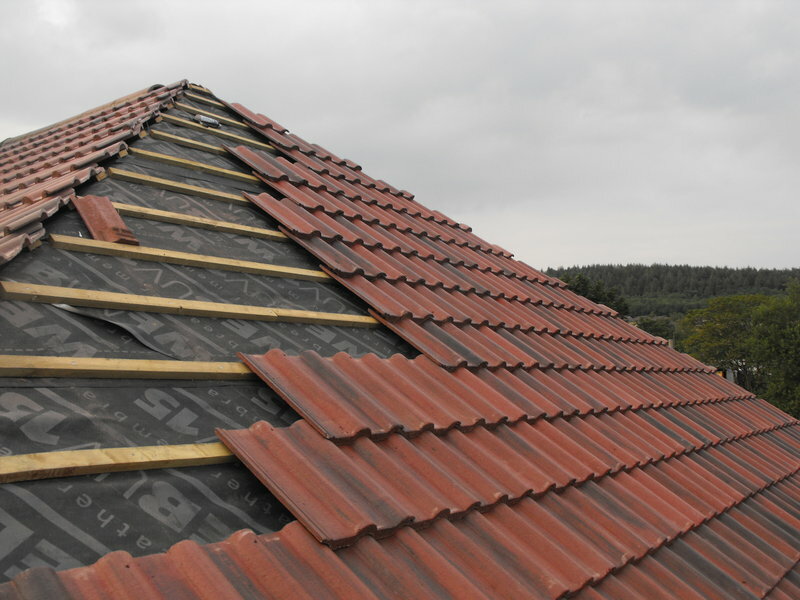 Gary arrived when he said he would and assessed the roof, gave me a quote up front and then repaired and replaced the broken tiles. I was very happy with his work. I would definetly recommend him to my friends. Very friendly, helpful and explained everything clearly to me. Excellent explanation of problem on my roof. Took photos to show me (on roof), very polite and courteous. Very fair price & actually final bill was less than I originally budgeted for. We had a leak from the roof and contacted Mr Cain from the Which Trusted Traders site. He identified the problem, took pictures of the roof to explain what was causing the leak. Did the repairs the following day and took pictures to show what work had been done. He charged a reasonable price for the work. I would definitely use him again and recommend him to other members. I have used Gary a few times for different things and each time I have been pleased with his work, price, knowledge and the way he explains things. A very nice man and I would recommend him to anyone. 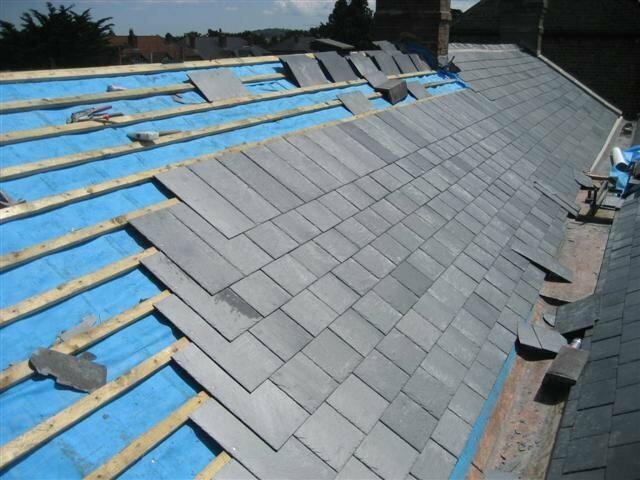 We only had a small job, a slate had come down in the wind it landed on one on a lower roof and smashed that one too. Gary came round promptly once I contacted him and did the job a day after. He was also able to offer advice on other issues with the roof. Charged only a small fee, and was up front about this prior to carrying out the work. I'd recommend him and will keep his details for the other jobs that I shall no doubt need doing as it is an old roof. Gary came quickly to assess problem with the chimney. 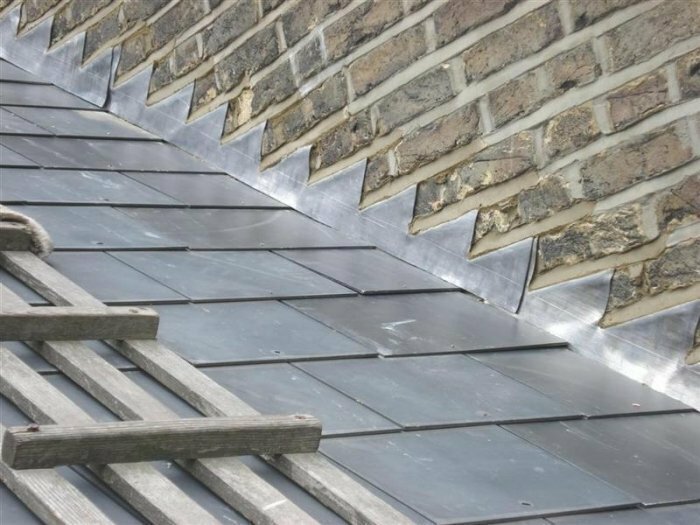 Carried out the work to a high standard, he had to do extra work on roof but as wasn't included in his quote didn't ask payment for it. Would recommend to everyone. I live near the coast road at Ainsdale and we get some strong winds and bad weather at times. 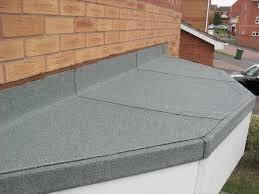 That’s why I asked Gary to give me an estimate for a dry ridge and dry verge system to be fitted to the roof. My hope is that this will make the roof more secure against the weather and maintenance free for a few years. Gary gave good advice and has a very honest and straightforward approach. The job was done on time and in a very tidy and efficient manner. The estimate was fair and came in under budget. These people are polite, helpful, reliable and professional – what more could you ask for? Highly recommended – hence the five starts! Brilliant job. Prompt & professional. Garry came when expected. Carried out work in expert manner. Listened well before assessing work. Gave extra advice. Was concerned about security. Most impressed. Kind, caring man.